Have you ever experienced getting locked out of your car late at night? Maybe you have experienced arriving home after a tiring day at work and then realizing that you cannot get inside because your house keys are missing? 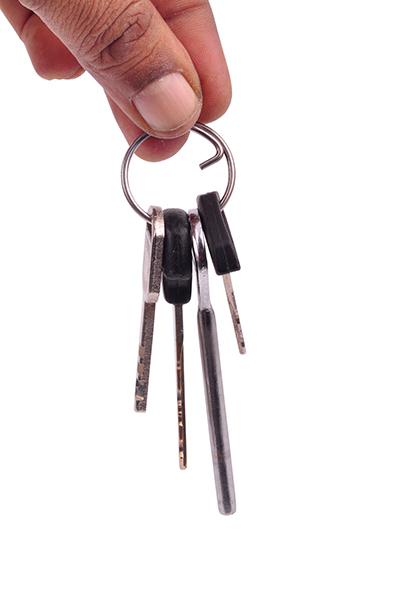 No one can predict when locks will suddenly break or when keys will stop working or just go missing. When you face these situations, you must be prepared. Knowing a fast and reliable locks service repair provider and having their number saved on your phone can help you tremendously. 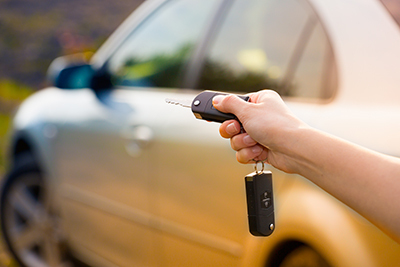 That is why we at “Locksmith Goodyear” maintain a close relationship with our customers. 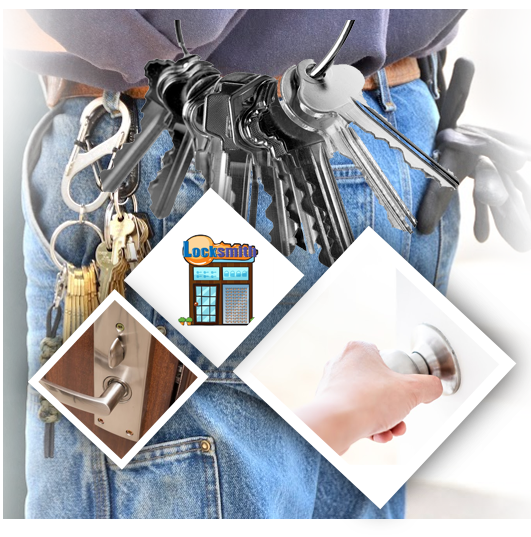 We provide all our loyal customers 24/7 services so that they will never worry about any problems involving their locks and keys. 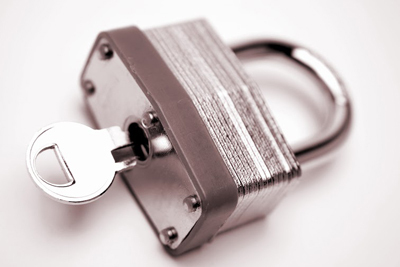 Locksmith Goodyear is a locally owned business that has been providing quality locksmith services for several years. We have served many customers and we are proud to say that nearly all who have worked with us in the past are happy and satisfied with their experience. We can even boast about the fact that most of our customers are referred by our past clients and even repeat customers. Our company has earned a great reputation in the industry and we aim to keep that up by continuing to provide top notch services. When we decided to make our services available 24 hours a day, our goal was to provide emergency services to people who were in need. We later realized that this is not the only thing we can give our customers. Our 24/7 services has helped many customers because we can now cater to our clients at a time that is most convenient time for them. There is no need to miss a day at work just to get the locks rekeyed as our lock repair technicians are willing to work over the weekend too. If you are feeling unsafe, insecure, afraid or worried thinking about that broken lock or missing key, do not fret even if there is no time to fix them. Contact us as our services are available 24/7, which means that we will help you no matter how big or small your problem is. Do not hesitate to give us a call if you need any lock repair done at any time of the day or night.